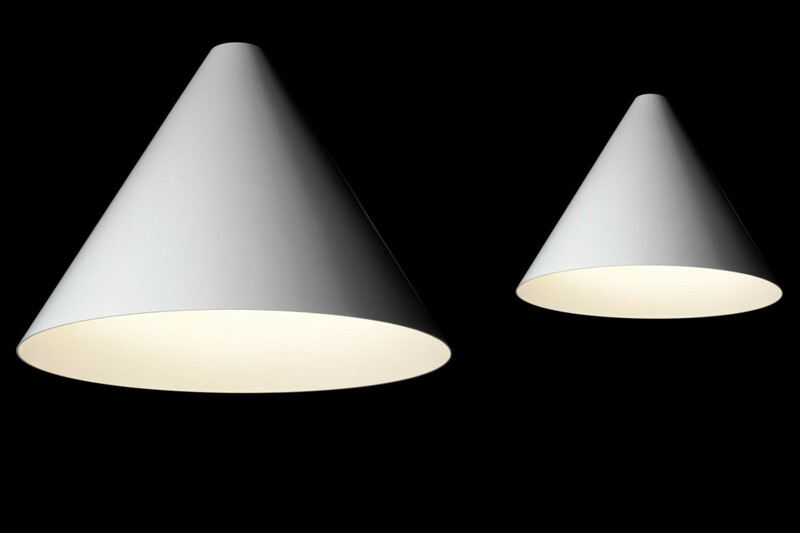 The Cone designed by Alain Monnens for tossB is awarded with a Henry van de Velde label 2006. In 2006, Design Flanders will be presenting the Henry van de Velde Awards & Labels for the thirteenth year running. Over the years, various minor changes have been made to the concept of the prizes, although the main objective has remained constant: reward creative and innovative design. The 13th edition will see one drastic change. Until now, one of the most important prizes was the Henry van de Velde Award for Best Product. Selecting one product and proclaiming it to be the best was never an easy task. It was always difficult to choose one product from some 80 entries from all sectors of applied art and design, in particular because all the objects often varied widely in character and intrinsic qualities. This is why the Henry van de Velde Award for Best Product has been abandoned as from 2006. Instead of focusing on one product, we will now be awarding a quality label to a number of products which deserve the Henry van de Velde Label. For 2006, after careful consideration by an expert jury, this label will be awarded to 13 objects. The jury had to make a selection from 86 objects in total. The label will remain valid as long as the product is in production, which means that in the case of a unique item a label can only be awarded to that one item. If the label is awarded to an object that is mass-produced, it can be used until the object is withdrawn from production. The jury responsible for this task consisted of Steven Brouns, Leen Creve, Colette Demil, Patrick Hoet, Xavier Lust, Jos Peeters, Piet Stockmans, Johan Valcke and Inge Vranken. The presentation of the Henry van de Velde Awards & Labels will take place on Thursday, 21 December at 7.00 pm in the big aula of the EHSAL, Stormstraat 6, 1000 Brussel . The Awards are given by Mrs. Fientje Moerman, Minister of Economy, Enterprise, Science, Innovation and Trade. During the presentation, the new logo will also be revealed. Until then this notification is subject to a press embargo. The presentation will be followed by the vernissage of the Henry van de Velde Awards & Labels. The vernissage will take place in the Design Flanders Gallery, Kanselarijstraat 19, 1000 Brussel. The exhibition will run from 22 December 2006 to 4 February 2007.